The Luxury Bahia Principe Cayo Levantado is located on a private island just off the coast of Samana in the Dominican Republic. The resort has one of the best beaches in the area, plus three pools, a spa, and beachfront disco. 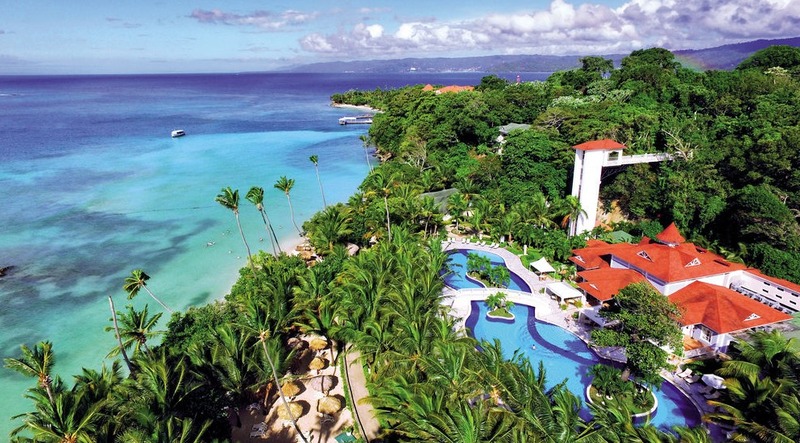 Formerly an adults-only resort, Luxury Bahia Principe Cayo Levantado now welcomes families. Rooms at the resort range from standard to luxury beachfront villas, all with canopy beds, mini-bars, and 24-hour room service. Other perks include bathrobes and slippers, towels for the pool and beach, turn down service, and other amenities typically found at the VIP level at other Bahia Principe resorts. 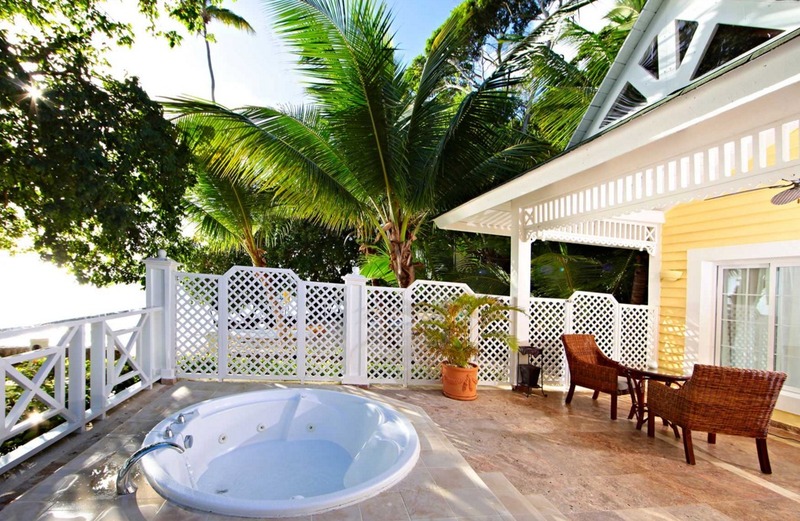 Deluxe junior suites and beach villas have outdoor whirlpool tubs on the patio or balcony. Beach Villas have whirlpool tubs on the patio or balcony. There’s a buffet restaurant and four a la carte restaurants: the romantic Don Pablo Gourmet Restaurant, serving steak and lobster; Mediterraneo, featuring regional cuisine; Portofino, offering Italian specialities like penne rigate, lemon scaloppini and bruschetta; and Rodizio, a Brazilian churrascaria restaurant. Unlimited dining at the a la carte restaurants is included. Luxury Bahia Principe Cayo Levantado also features a gym, non-motorized water sports, spa and outdoor disco on Bacardi Beach. Fly into Samaná El Catey International Airport, Dominican Republic (AZS). The resort is about 45 minutes from the airport, followed by a short ferry ride to the private island. Visit Luxury Bahia Principe Cayo Levantado’s website for more information.